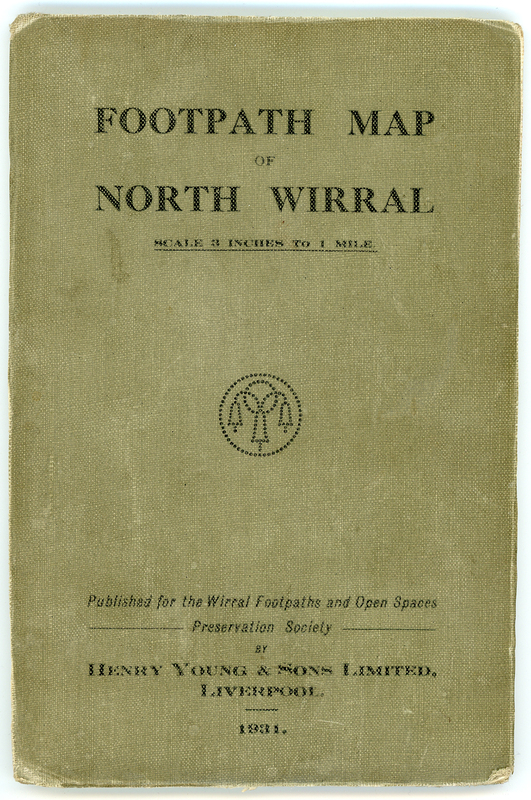 250 Wirral Footpaths. 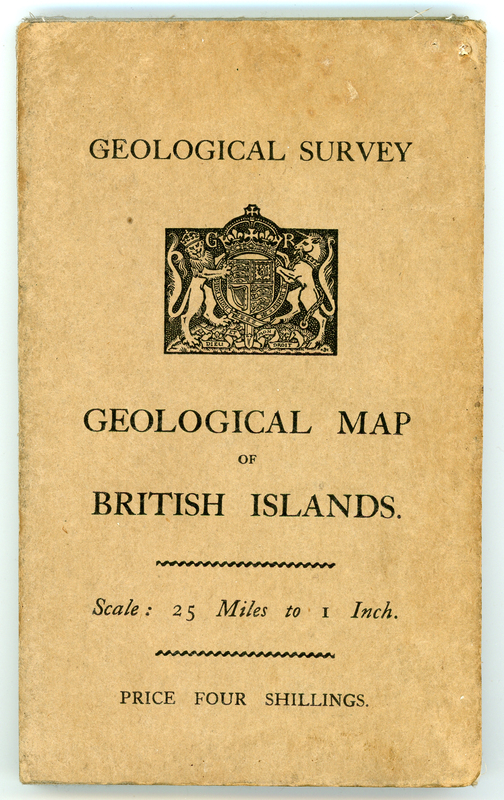 Maps were also produced for the society by other printers between certainly 1890 and 1947. [b] Title on map, see 8.1.a.3. [d] 1931. No details known. [a] Ben Lomond. 126x170mm 1980. [b] Revised Edition June 1988. [a] Melrose Abbey. 133x226mm 1983. [b] Eildon Hills. 133x226mm 1983. 150x218mm Direct. 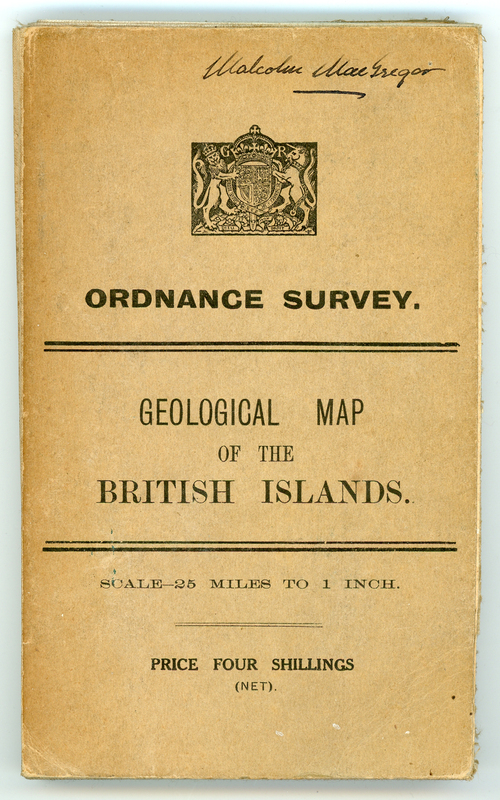 "Printed by the Ordnance Survey Southampton." 150x218mm Direct. 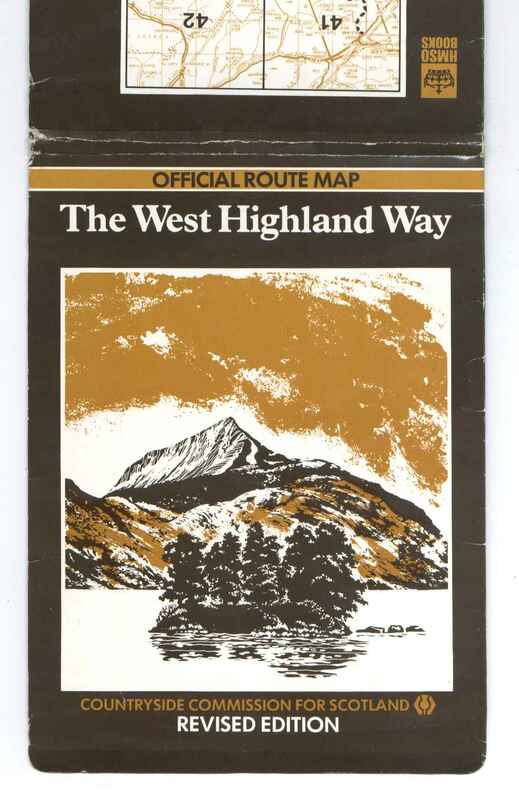 "Base map compiled by the Ordnance Survey" The same design is used on the "Sixth Edition July 1993." 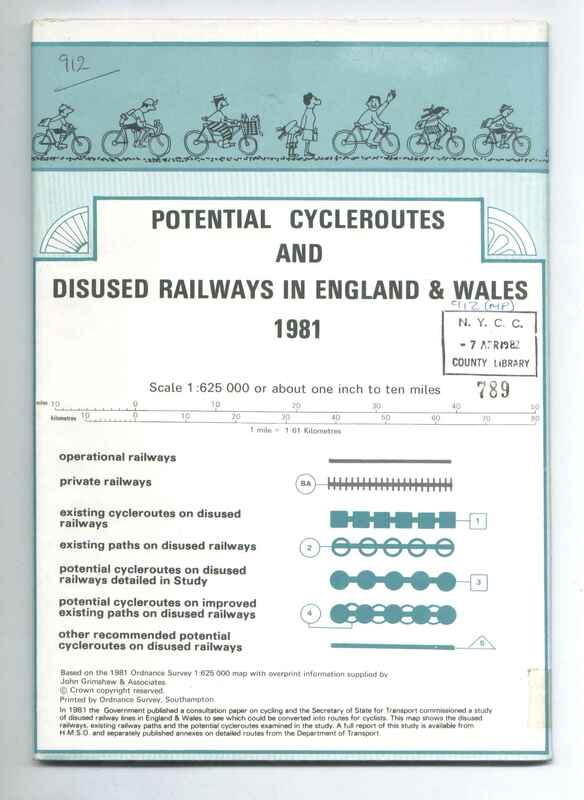 253 Potential Cycleroutes and Disused Railways. 1981. [a] 118x193mm bookfold. 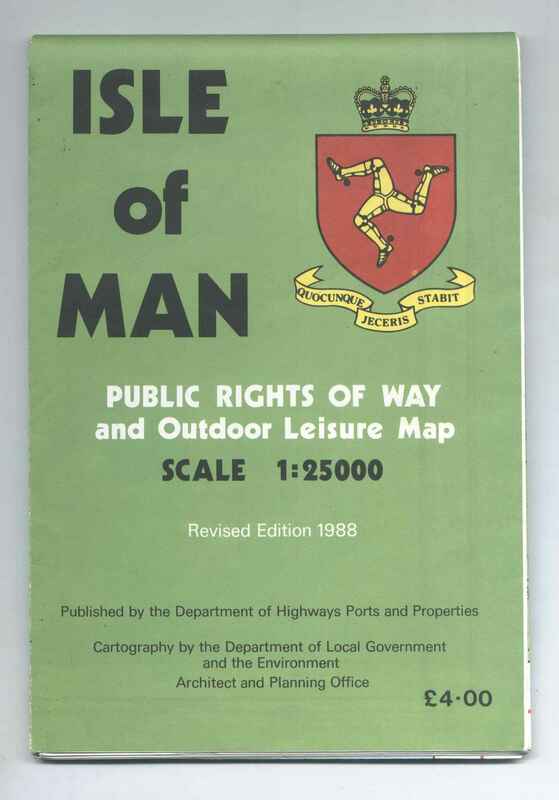 1/4" First Edition mapping in colour. [b] 119x192mm bookfold. 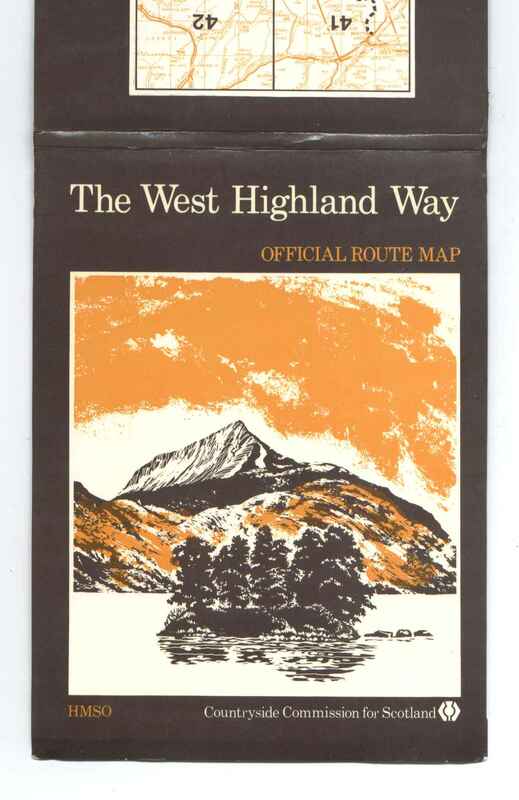 1/4" First Edition mapping in colour. [c] 196x123mm envelope containing 1/2" SHEET 9 +[PART OF] SHEET 6.3000/27.& 1/4" Geological SHEET 7. 1907. 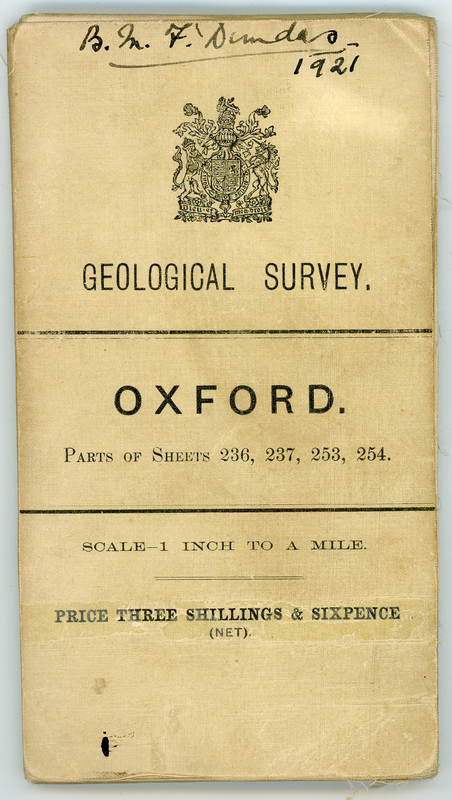 [d] 194x124mm envelope containing 1/4"Third Edition 3500/28 & Geological 1"& Section 3000/28. [f] 190x127mm envelope containing 6" 'MAP OF BRISTOL'3000/30. 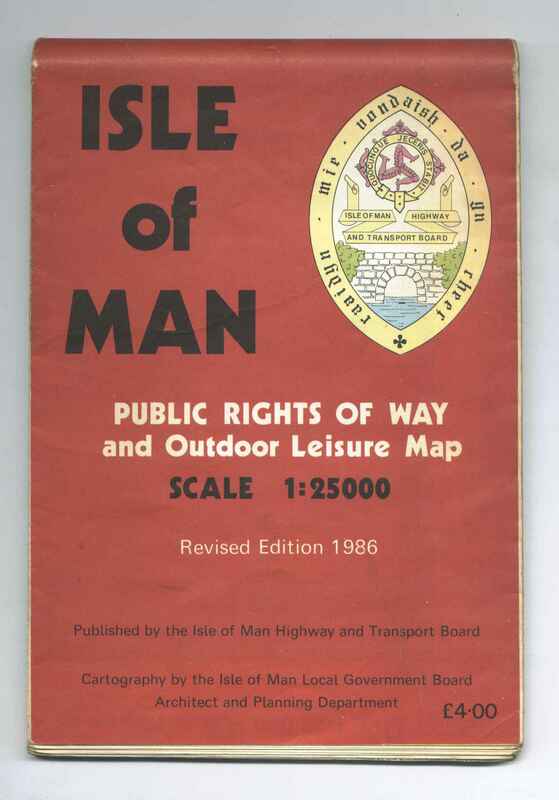 [g] Label inside Land Utilisation sheet 36. No details known. 258 Cassini Publishing Ltd. 2008. 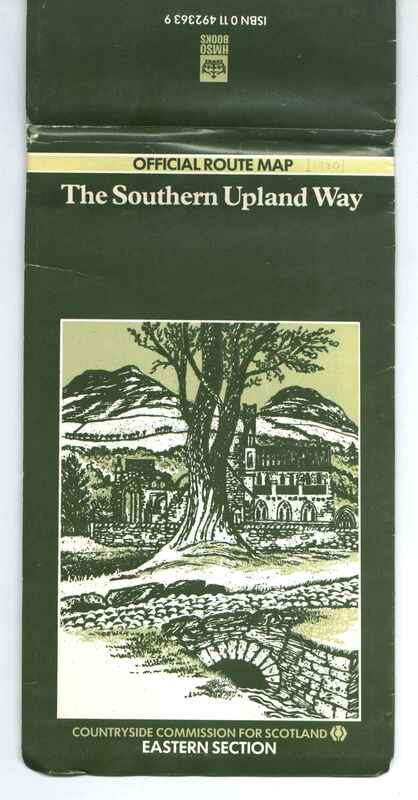 (originally 'Timeline Maps Ltd.2005.) 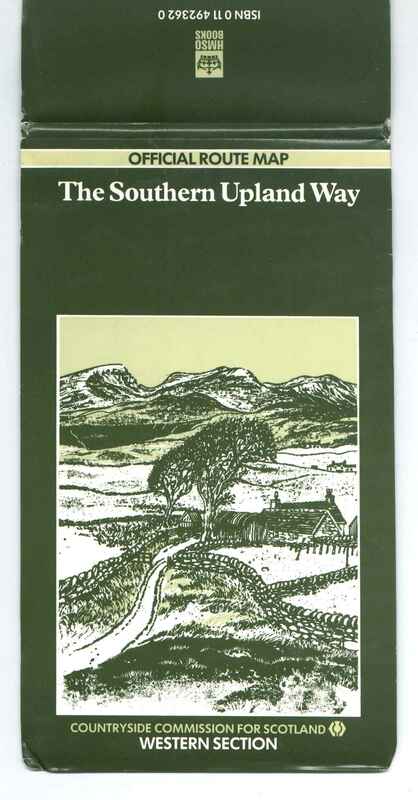 See Sheetlines 82 p22/24. 258.1 133x257mm Benderfold. 2006.